Get a full guarantee alongside any attention your appliance needs. From dishwashers to washing machines, oven repairs to fridge repairs, one call is all you need to make. You tell us what the problem is. We give you a free quote. You tell us you’re happy – and we send a fully qualified, vetted and highly experienced professional to come and fix your problem. You’ll see them arrive on time with a huge array of spare parts and components. This means that regardless of what attention your appliance needs, you’ll almost certainly only need a single appointment to get it. 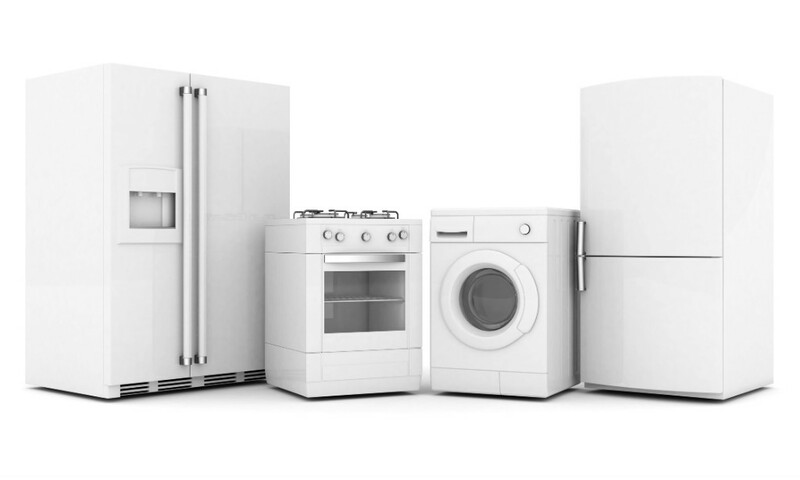 You can rely on us for specialist care for appliances from any manufacturer: AEG, Ariston, Beko, Bosch, Baumatic, Creda, Electrolux, Elica, Hotpoint, Indesit, Miele, LG, Liebherr, Lamona, CDA, Samsung, Whirlpool, Zanussi and many others. You can call us or book your appointment online 24/7. No call out fee, one/off fixed labor with six months guarantee. And we always provide a free quote before you need to agree to anything.